YPC brings its award-winning choral programs to 1,700 children annually. Choristers attend rehearsals led by YPC-trained conductors and professional accompanists, and each chorus performs throughout the year. YPC’s repertoire ranges from classical traditions to contemporary works, through gospel, folk, theater, pop, and world music. Children and teens participate in YPC’s highly acclaimed core after-school program, learning age-appropriate vocal and music-reading techniques, as well as performance and choreography skills. Performing throughout the year on some of the world’s most prestigious stages, these ensembles are also regularly invited for special TV appearances, and to participate in national and international choral competitions and festivals. Children in YPC’s Community Choruses attend after-school rehearsals in their neighborhood hosted by YPC community partners, and perform concerts throughout the year in their communities and across New York City. 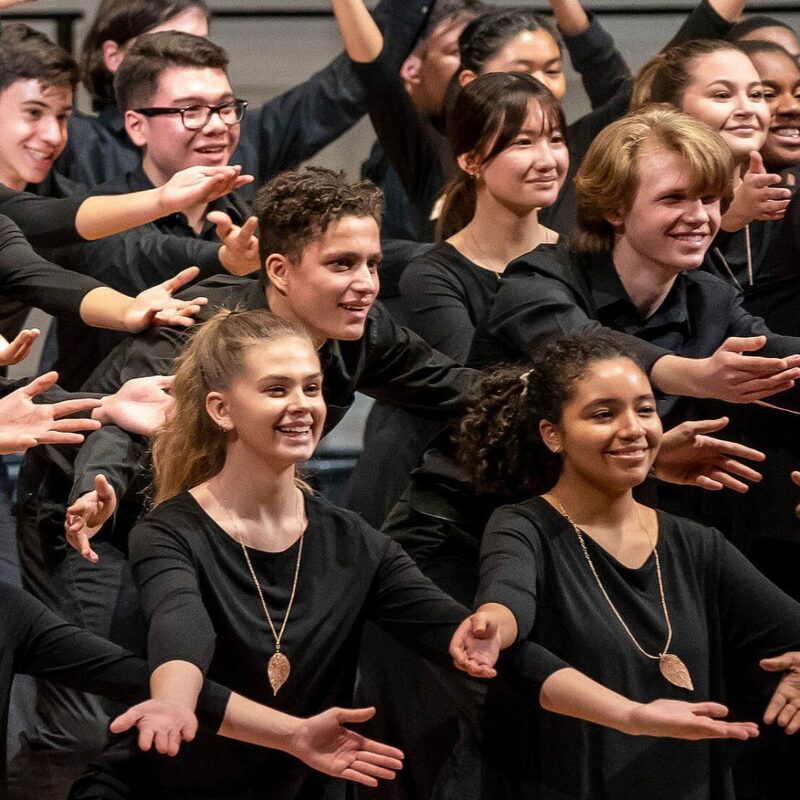 Through its partnerships with New York City’s public schools, YPC brings its nationally recognized music education and choral performance program to children in 18 schools. YPC choristers enjoy comprehensive choral and performance programming that allows them to achieve musical excellence on stage. But in addition to music education, YPC also provides the tools necessary for each child to succeed in life beyond the chorus. Educational programming at YPC is designed to help its choristers get ahead academically, apply to college, network with professionals, and much more – inspiring children to think about their future, and realize their full potential. 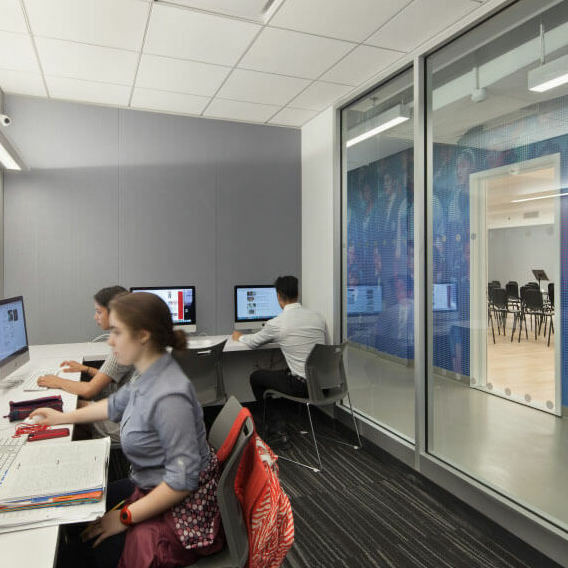 YPC’s College Bound program invests in the academic success of all its graduates by providing its teenage choristers with guidance and support for college admissions. College Bound offers a range of academic services, SAT/ACT prep, workshops, mentoring and other activities – all free of charge. As a result, 100% of YPC choristers attend college. WIT was created to empower YPC’s female choristers and alumnae by encouraging mentoring relationships with accomplished women from a wide variety of professions. An array of WIT programming – such as one-on-one mentoring, networking opportunities, seminars and the annual WIT Conference – ensures that YPC choristers and alumnae, who are already on track to attend college, also have the information and resources to thrive in their careers and in professional relationships in the future. From the first day a chorister joins the chorus, YPC works to develop the whole child by combining their musical education with the development of social and life skills – from fostering friendships with others from different backgrounds and nationalities, to workshops on time management and financial literacy. YPC has a long history of commissioning and premiering important and exciting new works. To date, YPC has commissioned and premiered over 100 compositions, thereby expanding the repertoire for young voices and playing a dynamic role in the ever-evolving fabric of music in the 21st century. Transient Glory, YPC’s first commissioning series for young voices, was created to encourage today’s most respected composers of all genres to consider the children’s chorus as a serious and glorious instrument capable of making music of the highest quality. 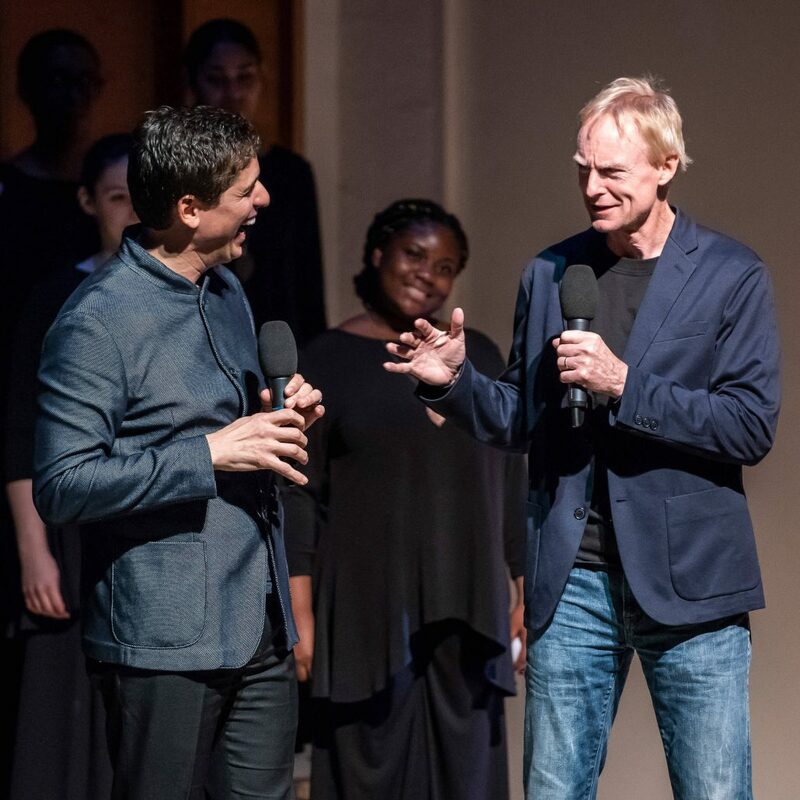 Radio Radiance expands the influence of its groundbreaking Transient Glory commissioning series by reaching new audiences and youth choruses across the country through radio and digital media. Designed to create and share fresh musical ideas, Radio Radiance has produced podcasts featuring some of today’s most adventurous composers, redefining what classical music for young voices can sound like.